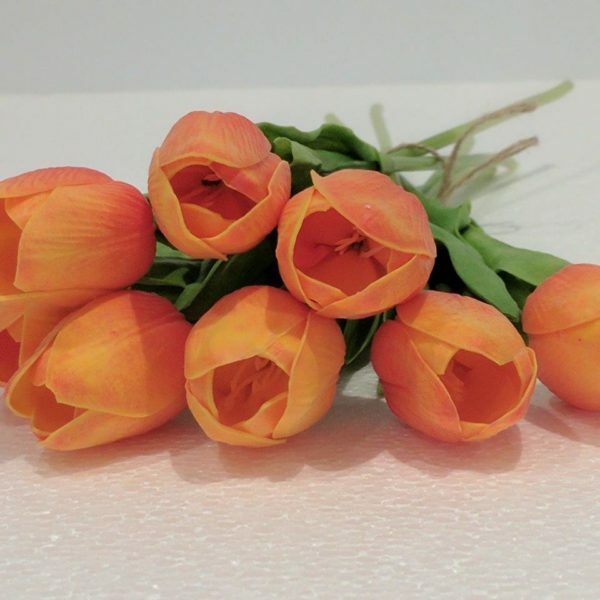 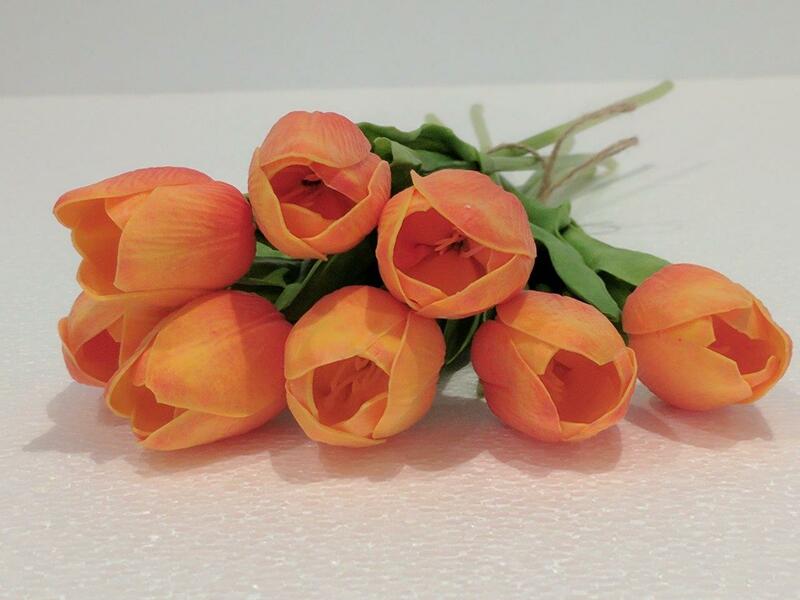 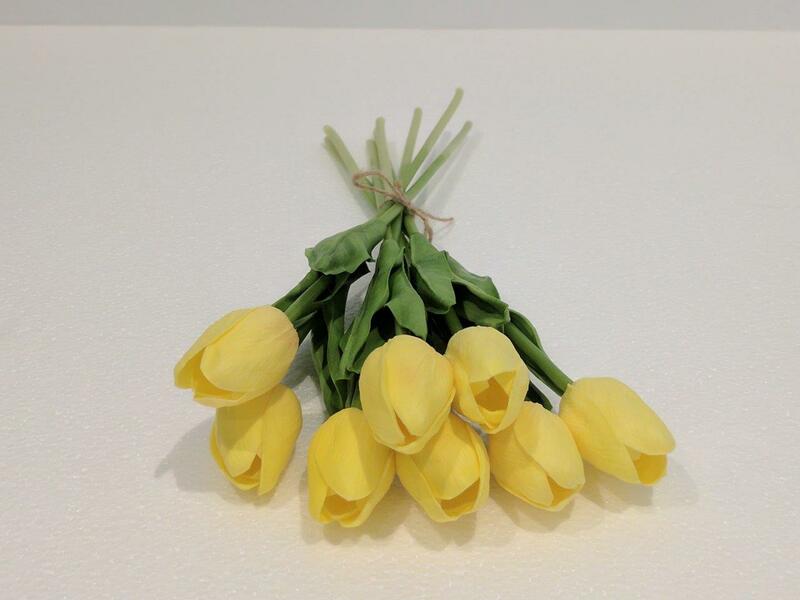 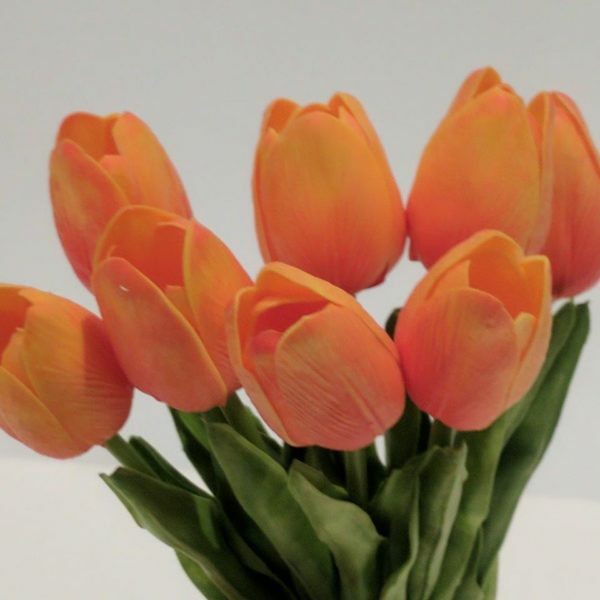 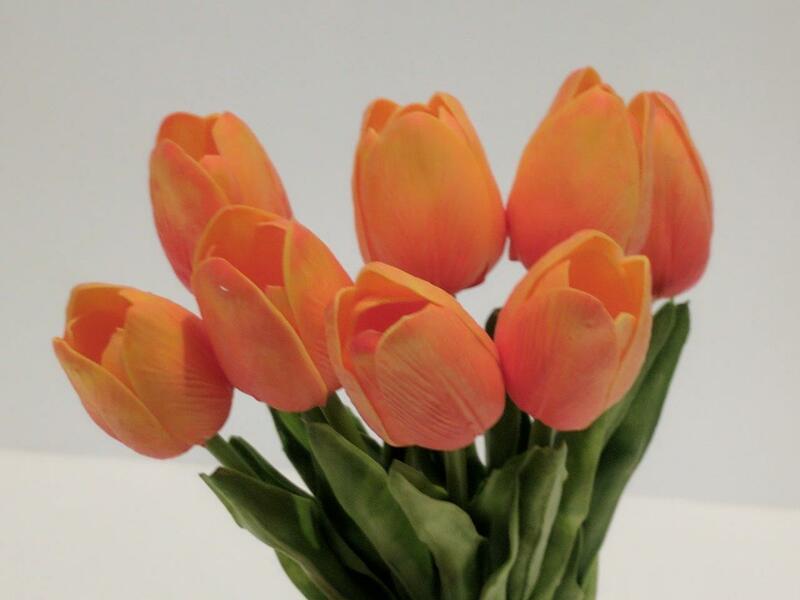 Price/Product includes one set of 8 Real Touch PU Artificial Tulips approx 30cm tall – one Colour. 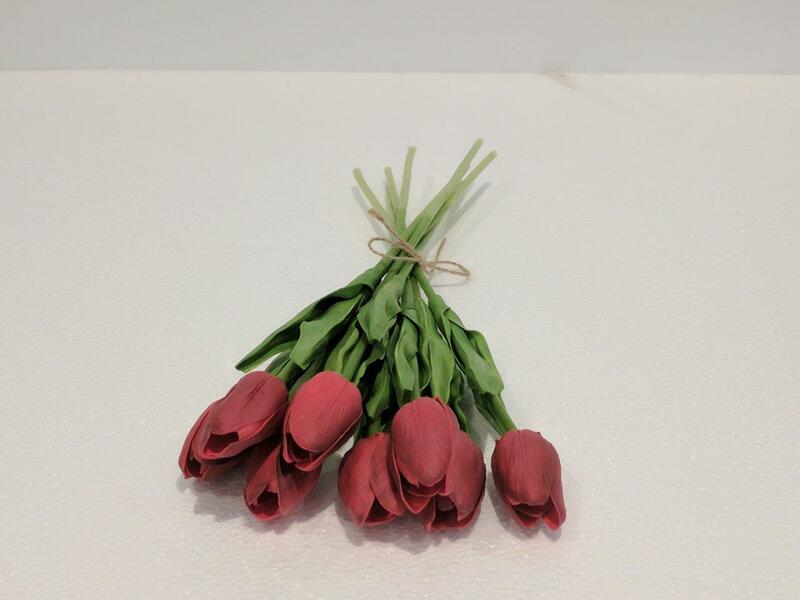 Product comes loosley tied together, ready for your to create your own masterpiece, or give personally as a gift. 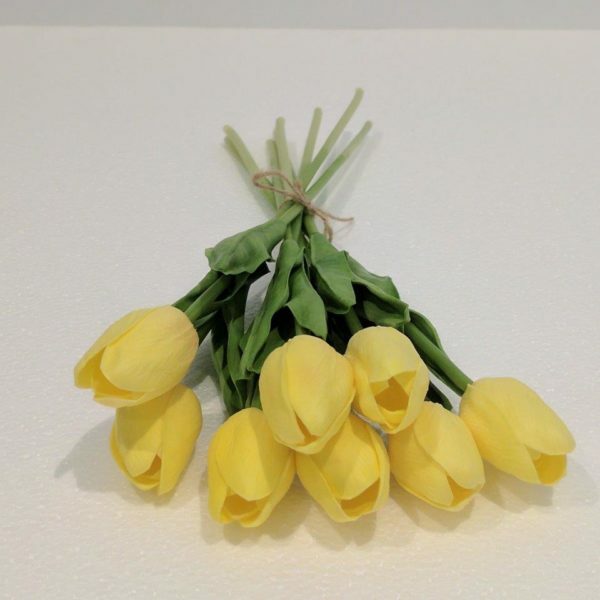 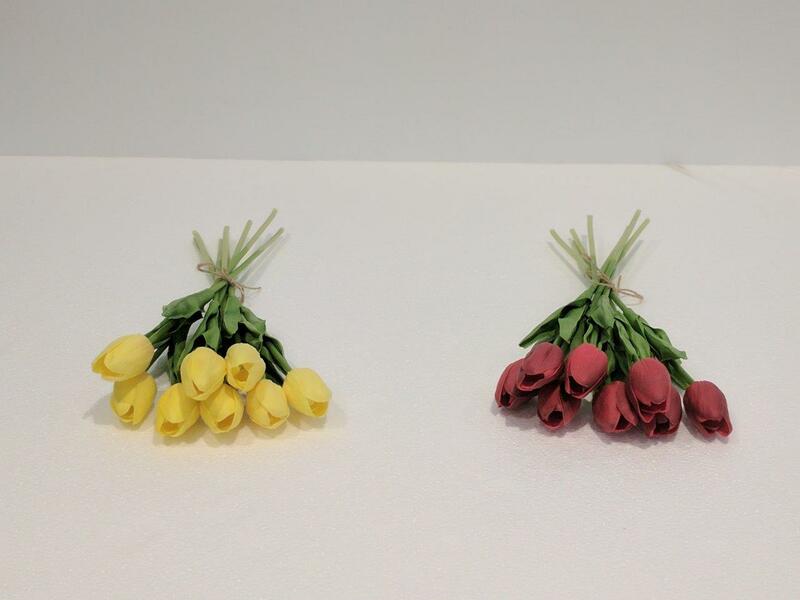 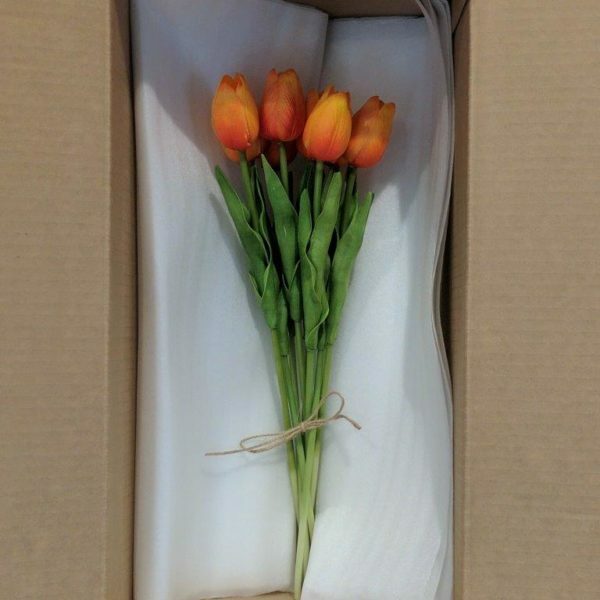 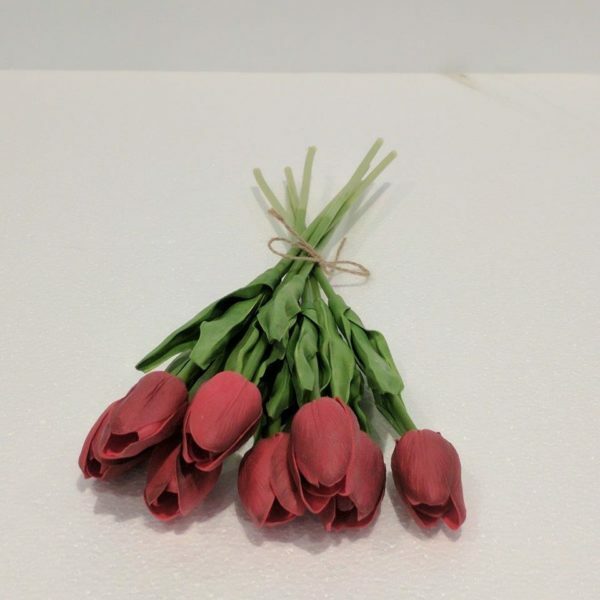 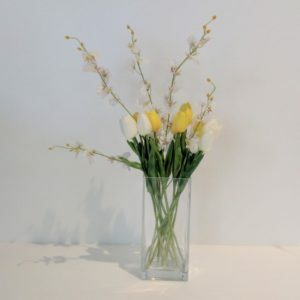 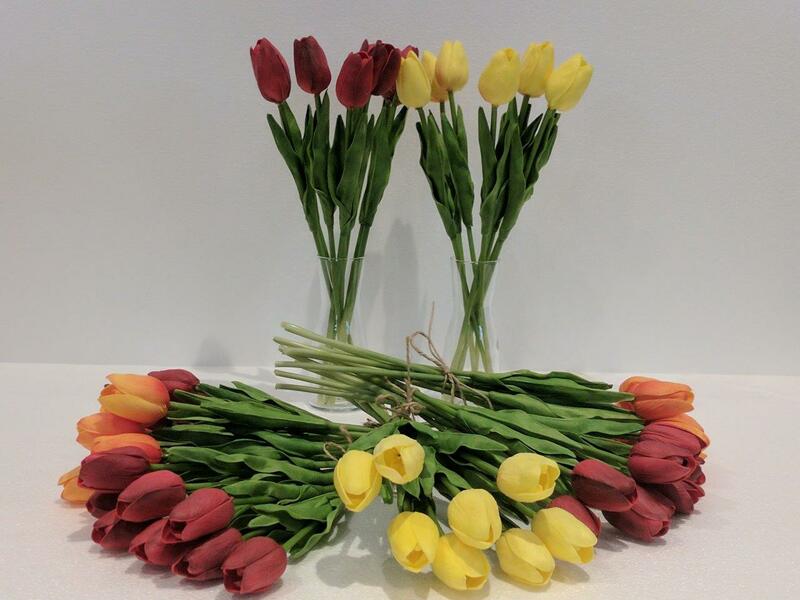 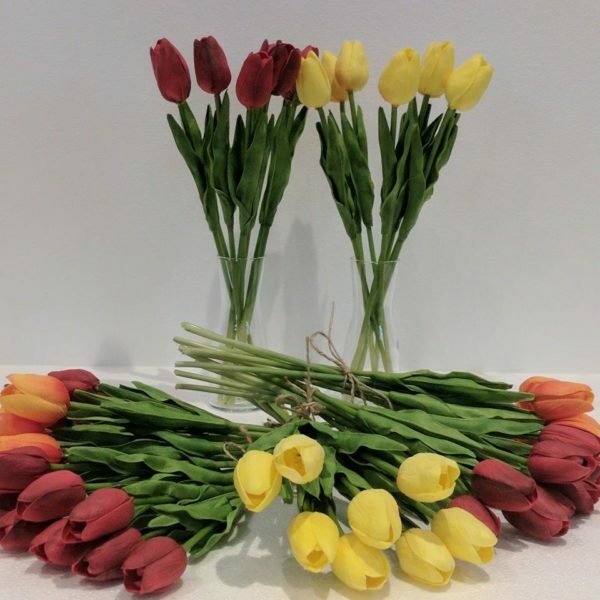 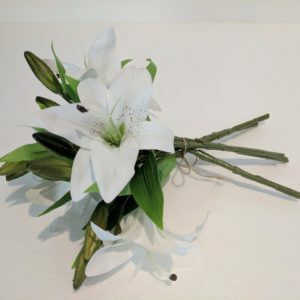 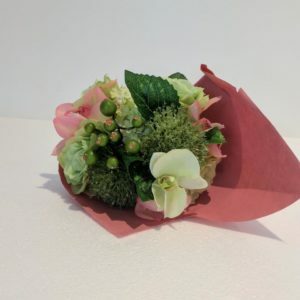 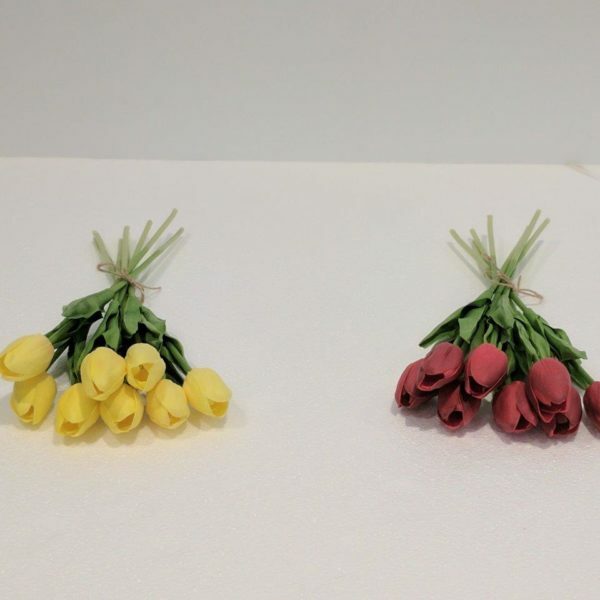 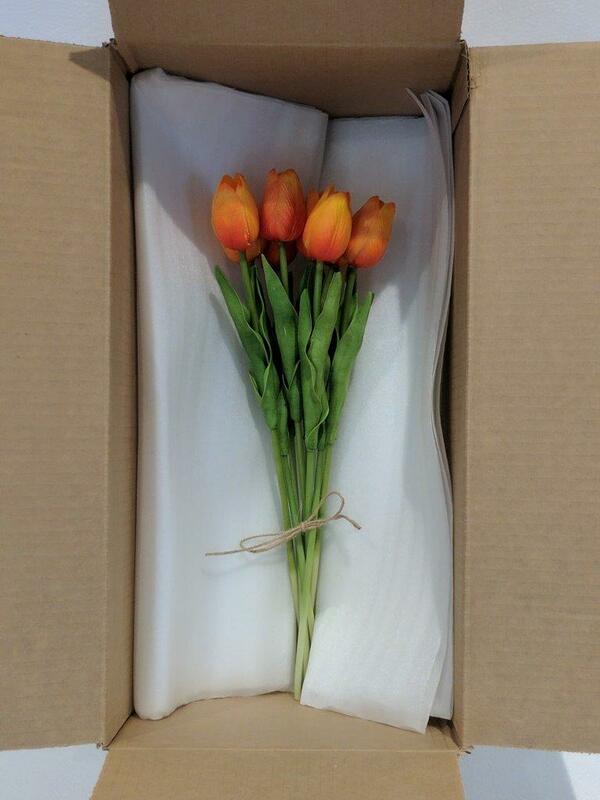 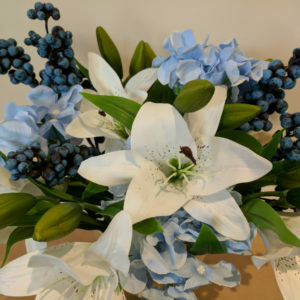 Real Touch PU Tulips – Design your own Flower Arrangement!